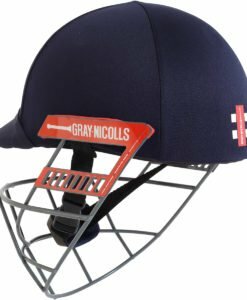 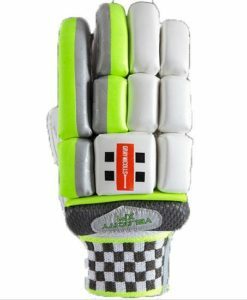 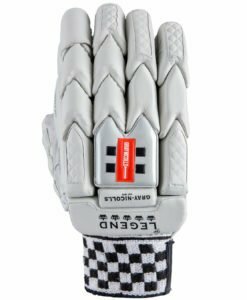 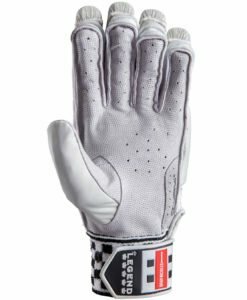 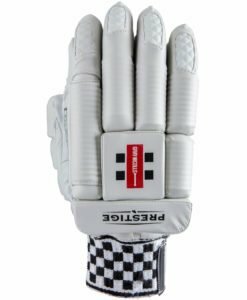 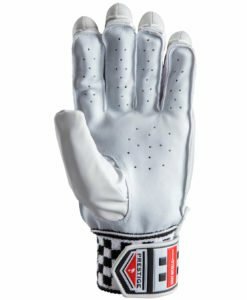 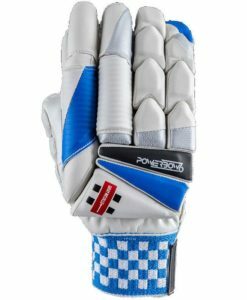 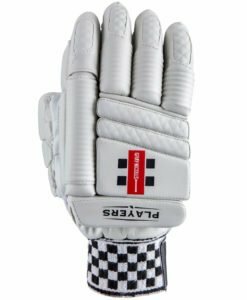 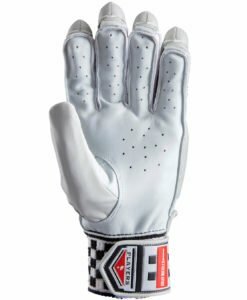 Gray Nicolls Velocity XP1 800 Batting Glove is Lightweight and pre-curved which provides good levels of protection, multi section design and a lightweight feel. 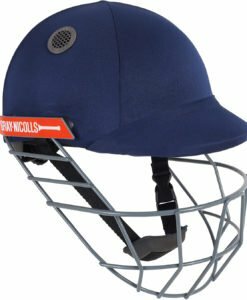 29 HD pre-curved sections with split fingers to provide the batsmen with not only protection and flexibility but also better comfort. 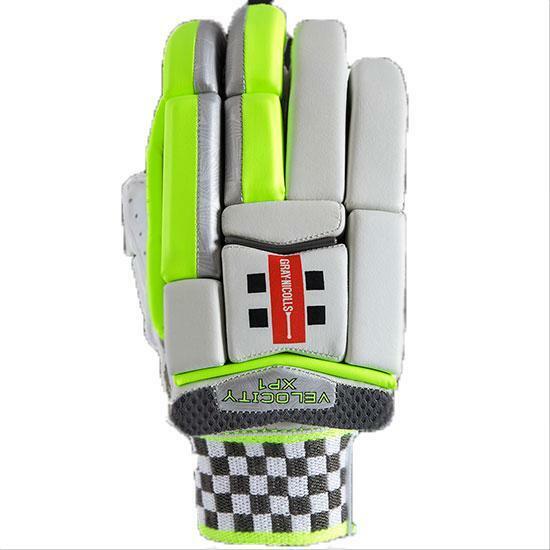 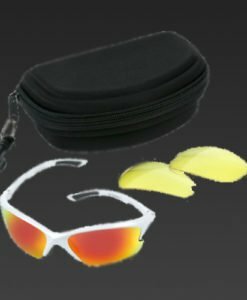 It also has fibre inserts on the leading 2 fingers to give the batsmen the ultimate protection.